Capes, steel shields, magnificent headpiece, sharp swords, and supernatural powers – these are some of the items that we often see in most fictional superheroes. And we know by the fact that these iconic superheroes tickle everyone’s inner child. The truth is, we had gone crazy over those awesome characters that sometimes we even dress like them (we bet you can relate!). But with all these things, there’s this one question that bothered our minds when we’re younger: how does one become a superhero? Well, you don’t need to wear a cape in order to be called a superhero. Sometimes, having a strong mind and a courageous heart is enough to inspire and empower other people, like this 35-year old lovely Consultant who managed to be a full-time mom, employee, blogger, and an entrepreneur! 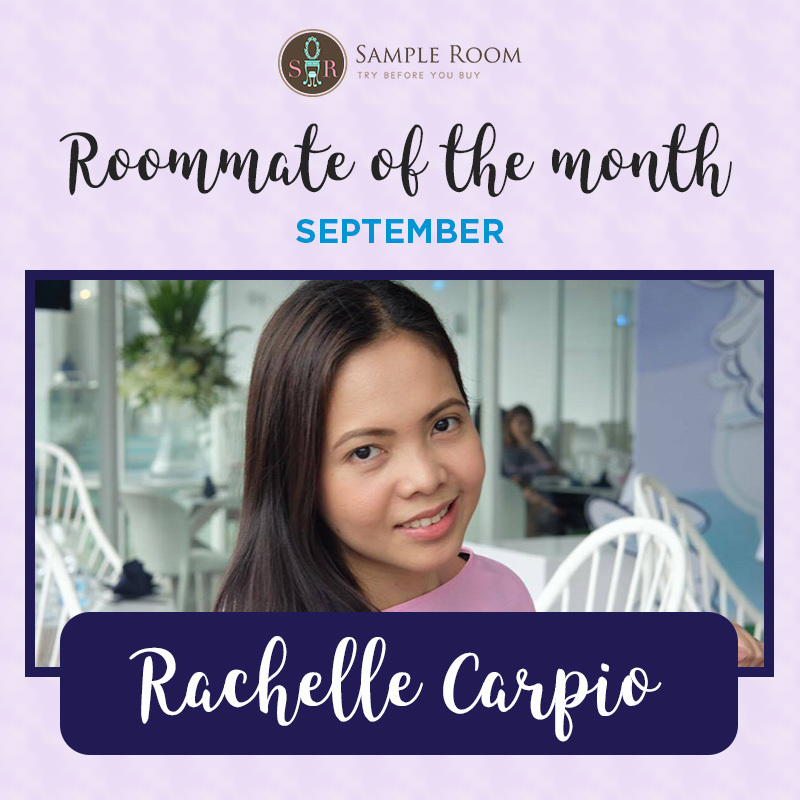 Introducing our Roommate of the Month for September – Rachelle Carpio a.k.a. Wonder Momma! 1. Tell us about you and your blog. “I’m a first-time mom to a 15-month old baby girl named Riri. I was recently-widowed and trying to live my life from grief to grace. 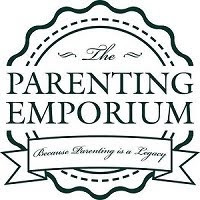 I hold a full-time consultancy position in a bank while being a mompreneur. 2. When did you start your blog and what inspired you to create one? 4. 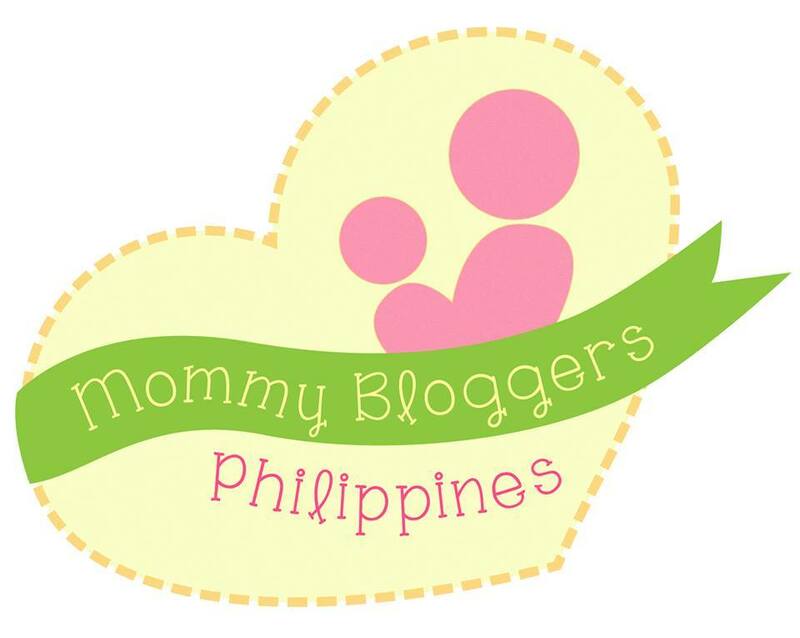 Top 3 advices you can give to our roommates who are interested to start blogging. “1. If you really are serious in starting up a blog, attending a workshop on blogging would help equip you with the tools of the trade. Blogging is not merely having a blog site. There is more to it than meets the eye. There are things that you need to learn in this day and age like personal branding, creating content, etiquette, dealing with social media, etc. 2. There is no better time than now. 1. Share to us your skincare routine! “I have a fuss-free skincare routine and had it down pat since I was in my late 20s which consists of products which have been proven to work for my skin type. Becoming a mom meant less time to spend in the bathroom and with it, the skincare products which I have been using have been narrowed down to the essentials. I alternate between Biore Cleansing Oil and Biore Facial Foam Mild to wash my face. I use the cleansing oil to remove make-up while the facial foam is for daily use. On days when I feel like my face needs some exfoliating, I use Himalaya Herbals Gentle Exfoliating Apricot Scrub. This has become a bathroom staple. The price remains to be affordable and it does what it is supposed to do. I swear by Nuxe Multi-purpose dry oil. I use it on my face, hair, and body. I use it when I feel like my body needs some extra moisturization. It is non-greasy and it smells good, too. This product is a hard worker. No wonder it is La Parisienne’s best beauty secret. To moisturize my skin, I use the products from Olay Regenerist line including the eye serum. Before I head out, I apply VMV Hypoallergenics Armada Face and Body Shield 60 on my face for sun protection. 3. What are the top 5 beauty products (skincare and makeup) that you can’t live without? 1. When did you first found out about Sample Room? 2. How did Sample Room help you in your journey into the world of skincare and make-up? 5. Any advice for your fellow roommates on their sampling journey?